Augmented reality is a technology that superimposes a computer- generated image on a user’s view of the real world, thus providing a composite view. It allows you to view the world that you see everyday as well as other digital content. This idea of Augmented Reality has been around years, but until more recently it has been an expensive and often low quality tool. The possibilities currently are endless with the use of AR, if you wanted dinosaurs walking across your desk, or you wanted to create the fight you have always wanted to see between Spiderman and Batman (because obviously one is DC and the other is Marvel) then you could. More applicably, let me break away from my childish habits, the use of AR for architects and designers. You have a 3D building design that you want to be able to manipulate, furnish or quite simply look around and are bored of looking at your computer screen or 2D printed designs, then this is where AR can really thrive. 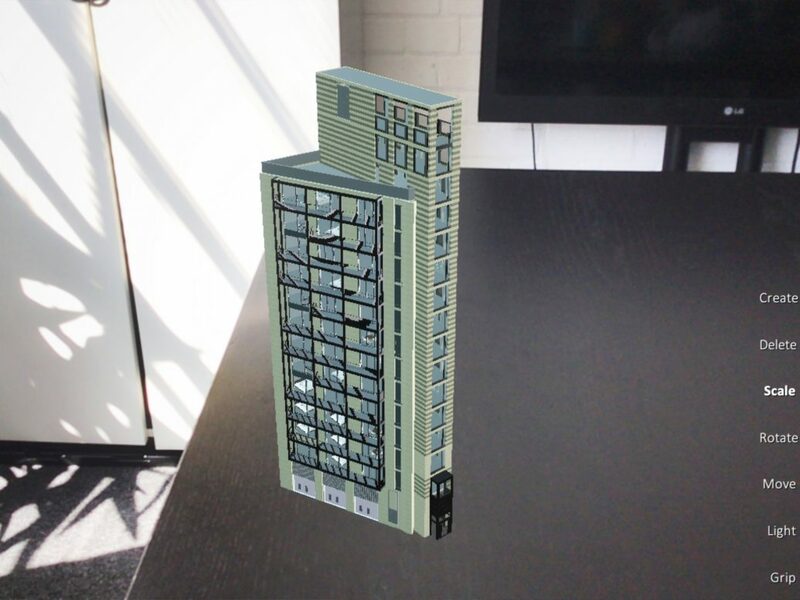 Having recently got to grips with fully exploring the possibilities AR in relation to architecture I have come to realise how incredible it really is. It is so simple, to hold an iPad in front of you with preset designs of buildings and furnishings and be able to place them within your world is mind-blowing. I recently did a workshop with an app that designers here at VMIstudio and an App developer had created and people were getting to grips with this device so quickly because of its simplicity. There were however moments were people would reach and genuinely think that there was a wine glass full on the table (if only it were that simple). The great thing about augmented reality is its accessibility, the number of smartphone users is set to reach the 5 billion mark by the end of this year. Of a population of 7.6 billion that’s a lot of people accessing the internet and a lot of people able to use augmented reality on the go. That’s the great thing there are no need to carry around a pair of advanced 3D cinema looking glasses for this experience, the experience is right in your pocket. 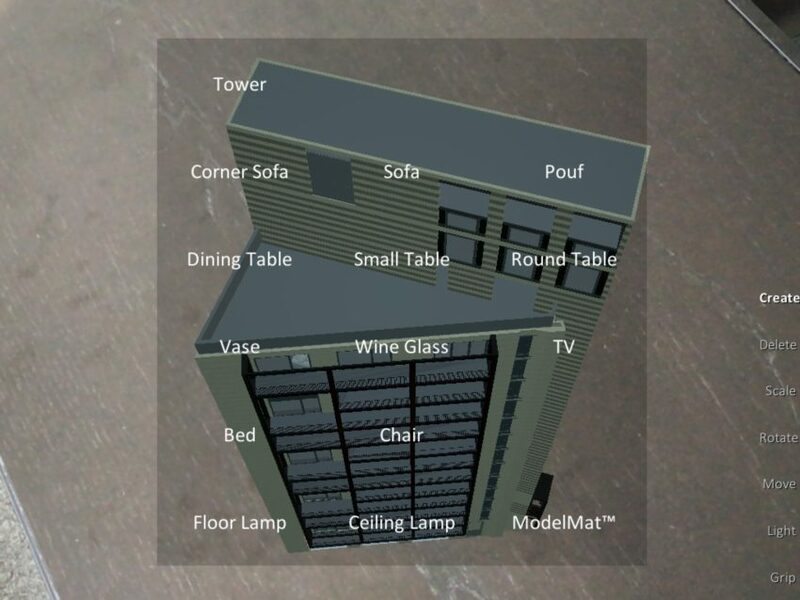 This app allows architects to import models that they have created on computers or elsewhere into an AR experience to show to clients, giving them an immersive and interactive experience quite literally at their fingertips. So how can this app help architects around the world? The customisability of this experience allows someone quite simply to create a catalogue of furniture, structures, materials etc. and place it in the space in front of you. It’s an interesting and creative way of showing potential clients around future properties. 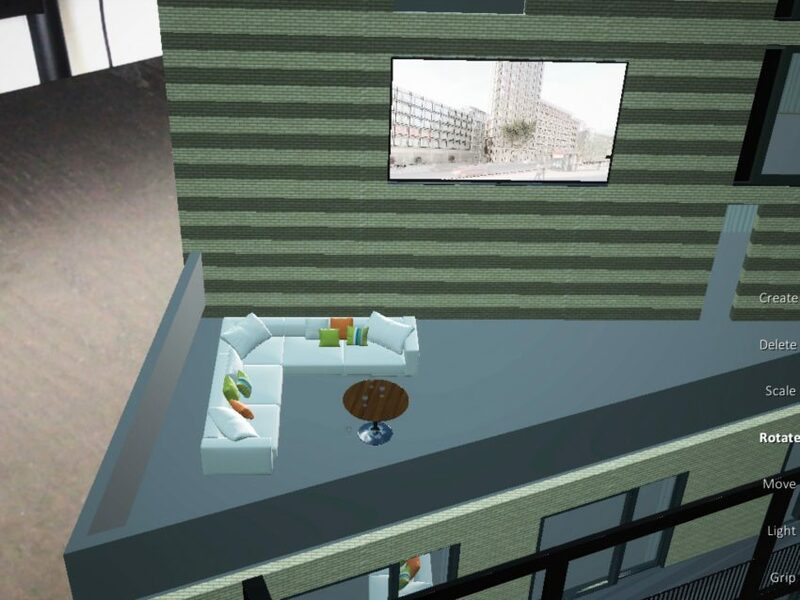 The technology allows the architect to specify room structure, placing furniture inside individual rooms, making the penthouse suite that little bit more colourful and exciting than the levels below. The experience also allows a 360° tour, whatever solid surface you decide to place your structure on you can then physically walk around and view every corner of your design. Or like me you can just be lazy and rotate the design, which saves you having to move anywhere. You can also share these designs with your clients or straight onto your computer to complete your masterpiece elsewhere. Like I mentioned at the beginning of my very own masterpiece (this blog post) the possibilities are endless, What materials do you want? What furniture do you want? it can all be done. Another really nice potential feature is placing your building in situ with its surroundings, fancy creating an apartment which overlooks london’s greatest landmarks but in AR? 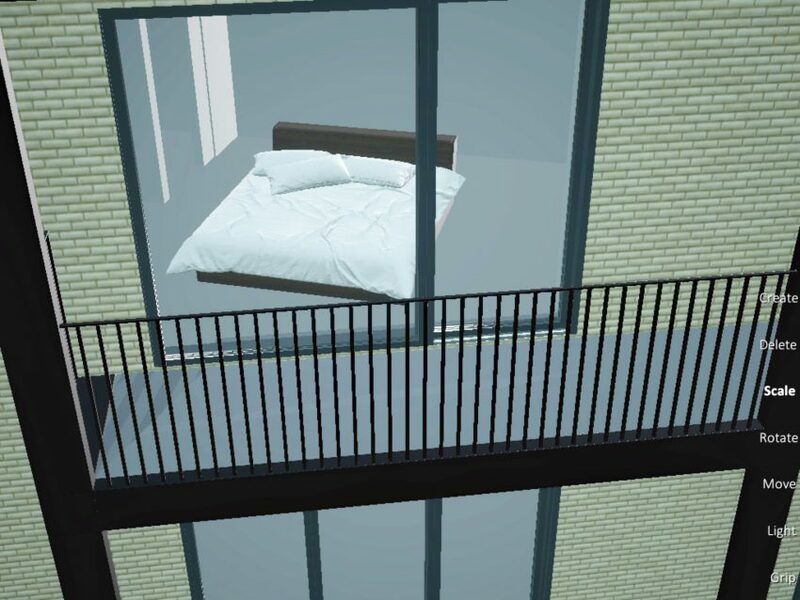 This would allow the potential buyer to take a look at the view from their room/building etc. 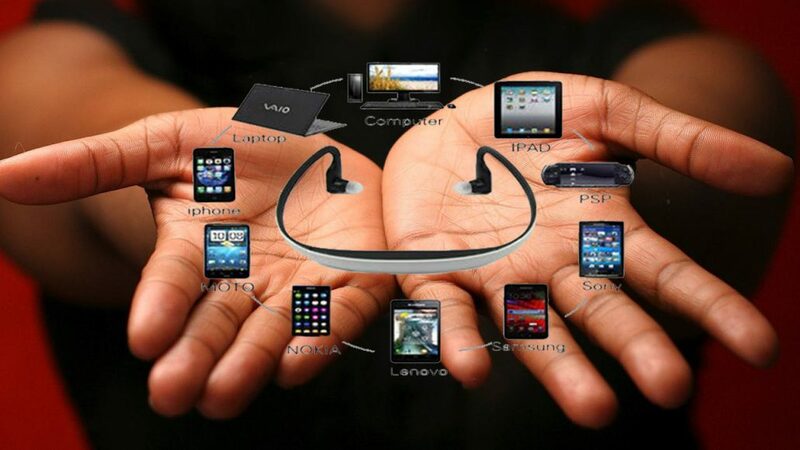 All in all Augmented Reality along with Virtual Reality and Artificial Intelligence are ever developing, they have come such a long way and will only get better as the technology becomes cheaper (which it is) and people begin to use it more often. Architects and designers should take this opportunity to use this advancement in technology, not only to keep up with the times but also to make creation and design easier and definitely more engaging for buyers (and hopefully that all important sign off). The use of technology such as this for the real estate industry puts them at the forefront of technological advancement. 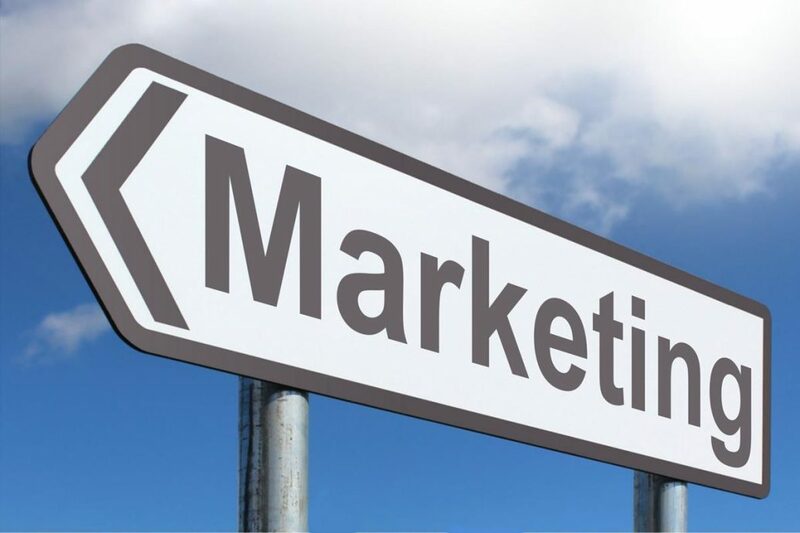 As the ever-changing industry becomes more and more advanced so must the vendor. And currently that means using AR.